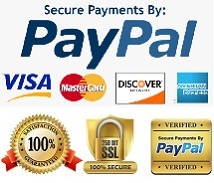 1-DAY ACUVUE® DEFINE® enhance your natural beauty rather than changing the way you look. They create light effects that add brightness and sparkle to your eyes. 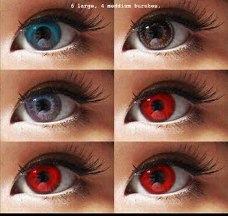 And the unique outer ring outlines your iris to create more depth and definition. Unlock your natural radiance with 1-DAY ACUVUE® DEFINE®, for a brighter, more memorable you. 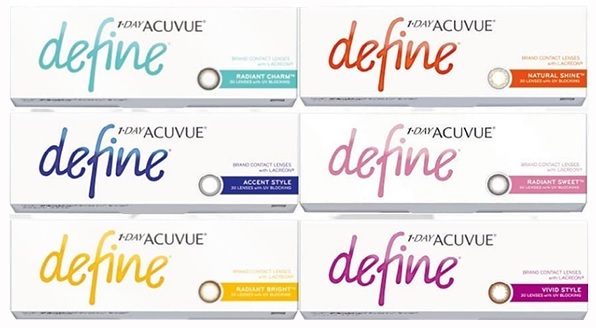 Enhance the natural beauty of your eyes with 1-DAY ACUVUE® DEFINE®. 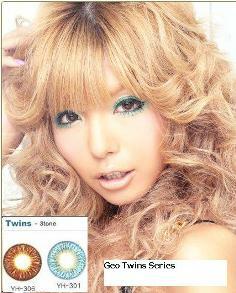 Our new concept in contact lens design adds definition and brightness to make your eyes sparkle and shine. 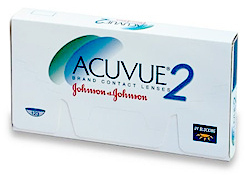 1-DAY ACUVUE® DEFINE® accentuate the radiance in your eyes. 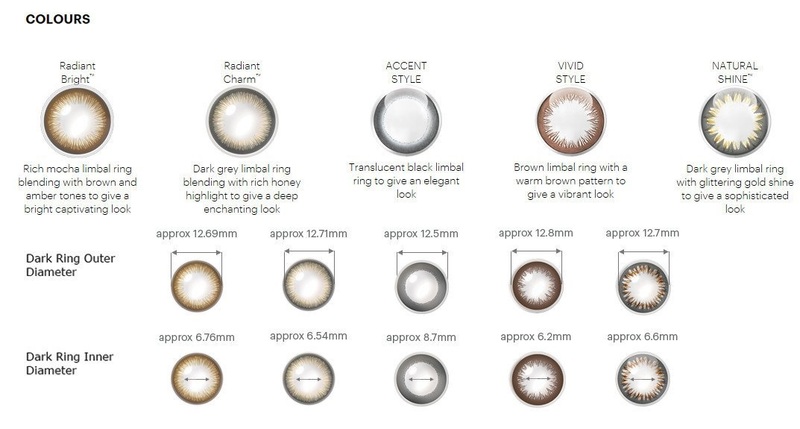 With an innovative combination of light effect patterns and defining dark outer ring, this remarkable new design helps brighten up your eyes to create a look as unique as you. 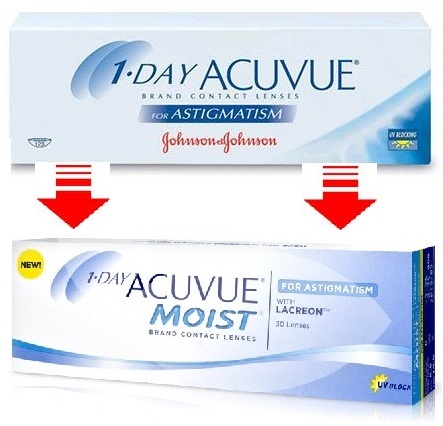 1-DAY ACUVUE® DEFINE® subtly accentuate and enlarge your eyes, for a radiant and more memorable you. 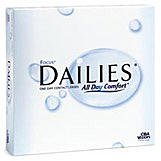 Daily disposables - the healthiest way to wear contact lenses. Innovative moisture cushion provides exceptional comfort from morning until night.